The decision to choose OyO was simple after a trial in which the application was made known to us. The transition to implementing OyO within our organization was a natural step since it met our needs. All requests and proposals for improvement were received and implemented in an exemplary manner, the result of a team that is always available and attentive to the needs of the client. We are very satisfied with OyO and the feedback from our users has been extremely positive. Dedication, effort and attention to the client. A true business partner! OyO is essential for the daily organization of my business. I mainly use the Financial Management functionality - Bank Reconciliation and Payment Planning. 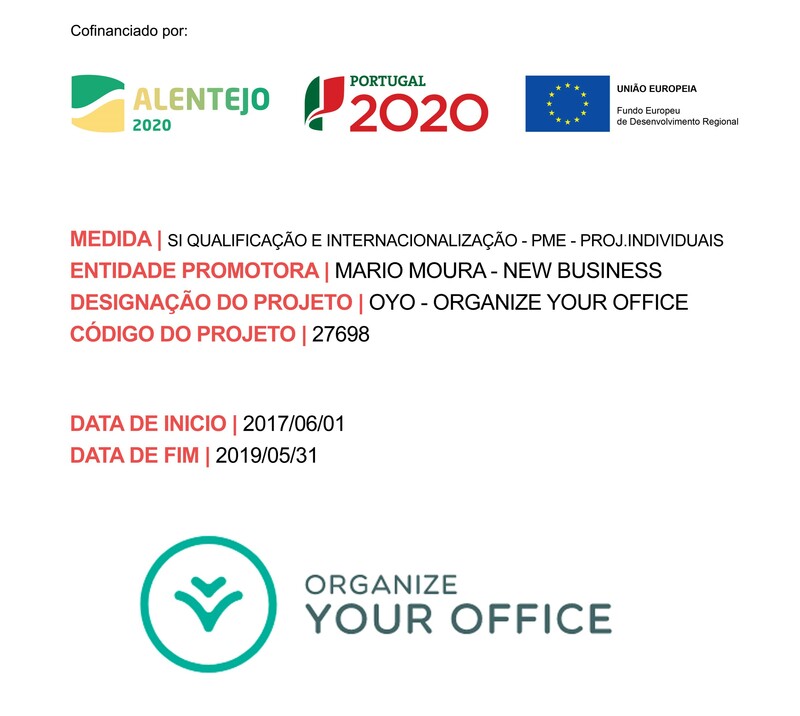 OyO is a web application that assists in the daily management of SME and provides three features in a single environment – Document Management, Financial Management and Human Resources Management. Any question? Want to call, email or chat online? We are always available to answer your questions and help you in your business success.